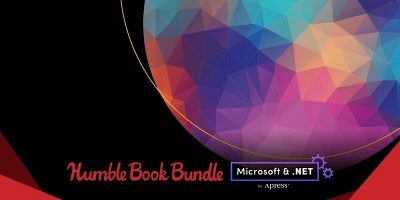 Learn more about how Microsoft and .NET applies to the world of developing by purchasing the Humble Book Bundle – Microsoft & NET by Apress. 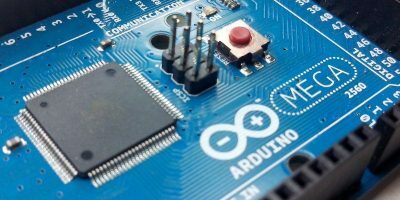 Enjoy the Complete Internet of Things Ebook Bundle at 75% Off! Internet of Things technology can enhance our lives in so many ways. 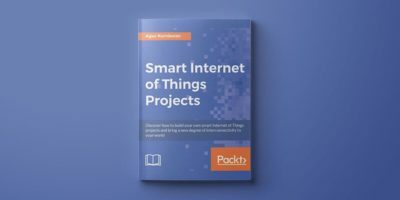 To get started building IoT projects, get the Complete Internet of Things Ebook Bundle. Are you finding big data kind of confusing? 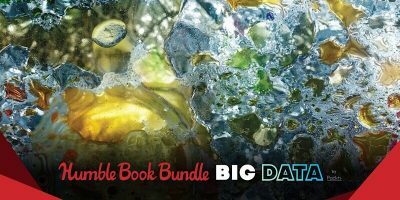 One option is the Humble Book Bundle – Big Data by Packt. Pay what you want and only get the books you need. 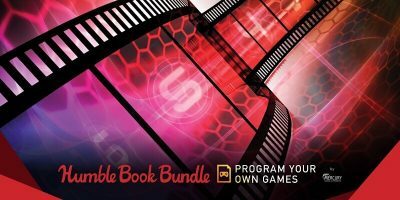 Pay what you want for the Humble Book Bundle – Program our Own Games, and create the type of games you want. 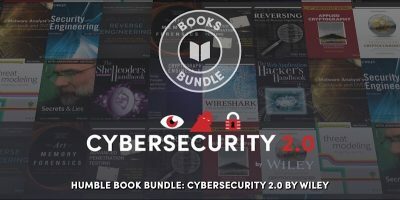 The Cybersecurity 2.0 Humble Book Bundle by Wiley is a great deal, as you can set your own price, paying as little as $1 to immerse yourself in knowledge. Even with a good ebook reader, you still need to have ebooks to read on it. Windows doesn’t natively support the ebook’s ePub and mobi format. 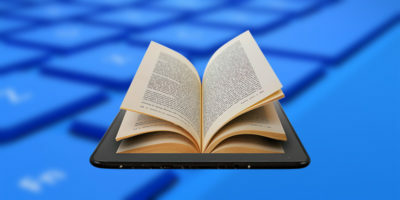 Here are some of the best ebook readers for Windows you can use to read ebooks. SitePoint Premium is the ultimate library of courses for web developers, designers, and digital professionals. Check out this great deal for a lifetime subscription. There are a few good websites that offer free eBooks for download without violating the law. Here are 6 of them where you can get eBooks free of charge. Finding the perfect eBook reader can be quite tedious. In the article we have chosen some of the best eBook readers for Android, and they’re all free. Are you a bookworm? Here are some tools for you to track your reading habits, get tailored recommendations and connect with other bibliophiles. If you’re an avid reader and would like to update your e-books with beautiful book covers, here’s a step-by-step guide to add book cover in Calibre. If you love to read books a lot, you will be glad to know that you can read on your Mac as well. Here are some of the best eBook readers for Mac. Creating an ebook is not as difficult as you think. This tutorial shows you how to make ebook using Calibre on Linux. It should work in Mac and Windows too. As ebooks become more popular, more people are reading from their computers rather than from a physical book. If you are one of those who prefer to read your EPUB books online, here are some options for you. May 27, 2013 — By Bertel King, Jr.